We have had a lovely visitor today called Coco! 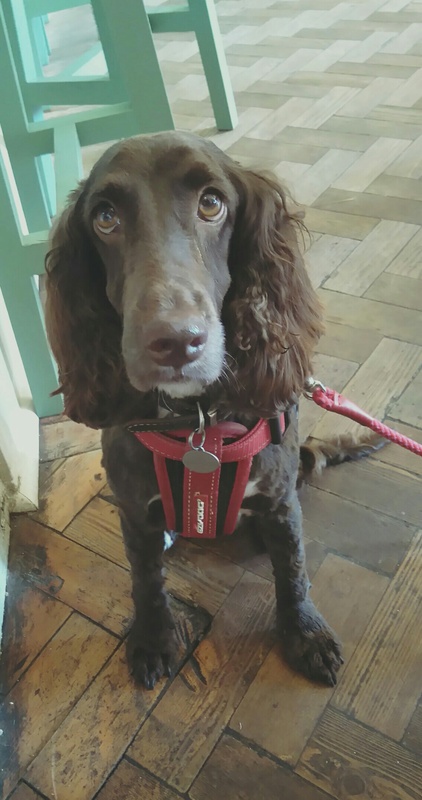 She is very well behaved and can definitely come again as we allow all kinds of dogs at the pub in the bar area! But they have to promise to be on their best behaviour!